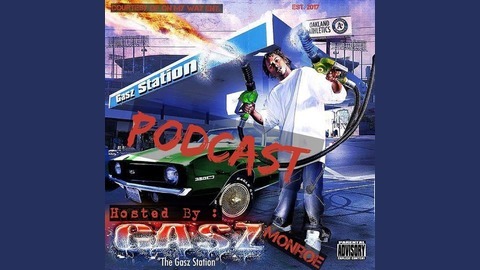 New show hosted by bay area rap star Gasz Monroe, this show has no genre an no rules!!! We talk about everything from politics, to sports, to weather, stock market to rap music. You name it. Lots of personal , fun, uplifting interviews with people from all different cultures an backgrounds. This show is fa sure gonna hit the top charts in the podcast world. This episode goes 101 with the viral contreversial Joker from tha 305 " Joker 305" They talk about his story on his transformation an becoming who he is today an the battles he had to face. Also we go to the West Coast to interview Smooth The Fly Fella an air 2 singles off his debut album Fly Individual. 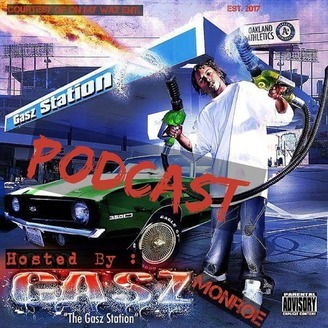 He tells his story on how he came up an what he stands for his brand/crew Cream Mob an more.